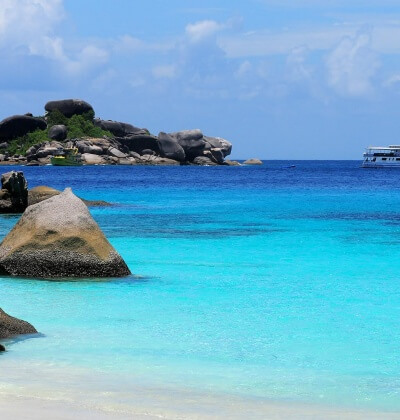 Outstanding Customer Service We believe that we are a leader in scuba diving customer service here in Phuket. We place the customer first and we try to provide you with the best scuba diving experience possible. We will only ever provide you with honest, truthful and accurate advice in an unbiased manner. 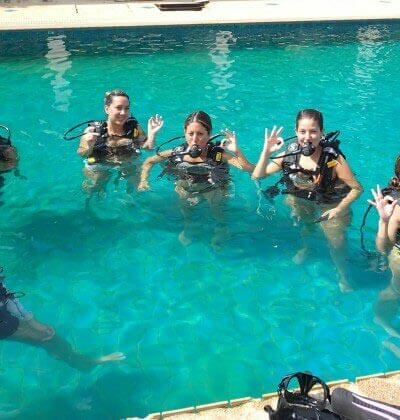 Safety We provide the safest possible scuba diving and adhere to all of the PADI Safety Regulations. This is why we have remained accident free since our inception and we plan to keep it that way. Professionalism We hold the high ranking PADI 5 Star IDC Centre with the most professional and highly qualified PADI Instructors. We have several PADI Certificates of Excellence awards and a PADI Certificate of Professionalism as well as a TripAdvisor Certificate of Excellence. Fun None of the above is worth anything if you don’t have a fun and enjoyable day out scuba diving. 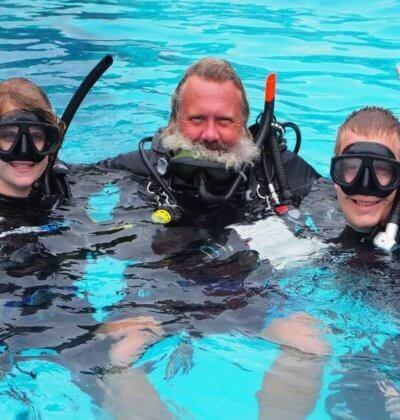 We have a cheeky and fun attitude and we are sure that you will appreciate the approachable and fun attitude of our fantastic team of PADI Scuba Diving instructors.